Hue city is the old capital of Vietnam, and the best way to explore its culture is through its unique cuisine with lots of typical local dishes. 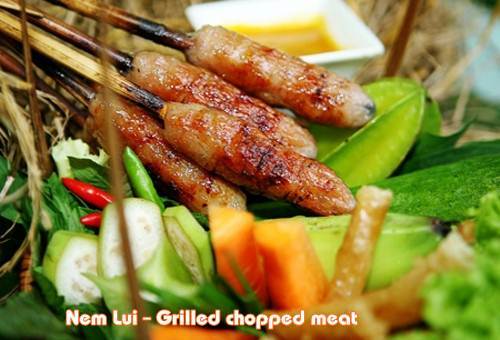 Travelers visiting Hue City should not miss the chance to discover its cuisine, its culture and enjoy the local street food. 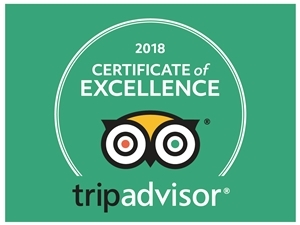 To experience the cuisine and food of Hue, we offer the most interesting and informative food tour, with selected flavorful, colorful and extremely local food. Taste many kinds of Hue street food. 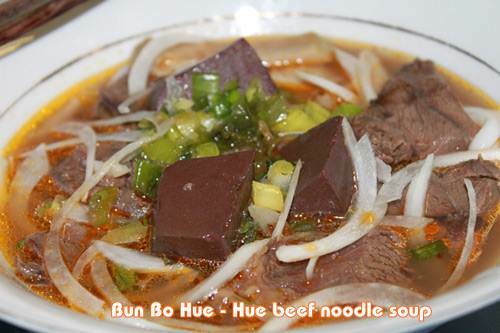 Learn about the culinary and the culture of Hue. View beautiful sightseeing of Hue. Explore the daily life of Hue. Get good opportunities to take pictures. Pickup location: Centrally located hotels in Hue City. Drop off: Centrally located site in Hue City. Cyclos (No bikes anymore since April 8th 2014). Samples of local fruits to try the taste. Ca phe sua – Vietnamese coffee with condensed milk. How many kids under 9 years old?